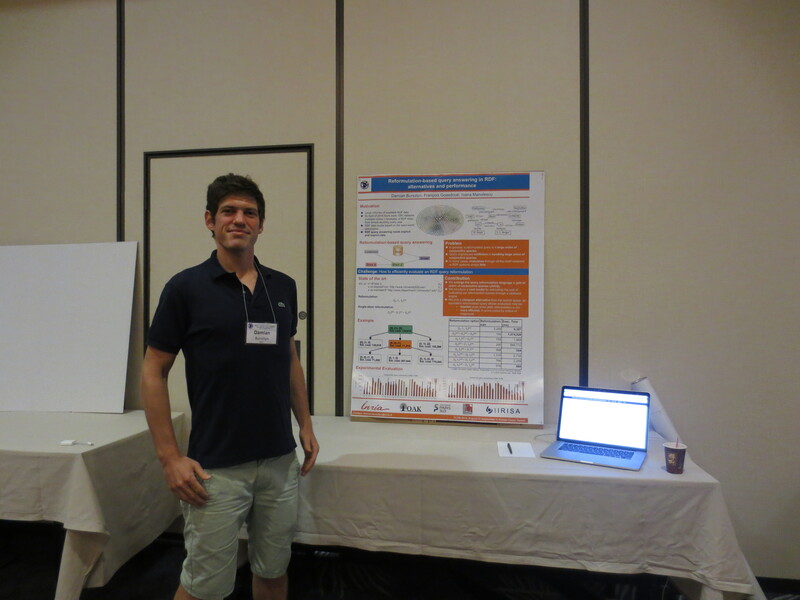 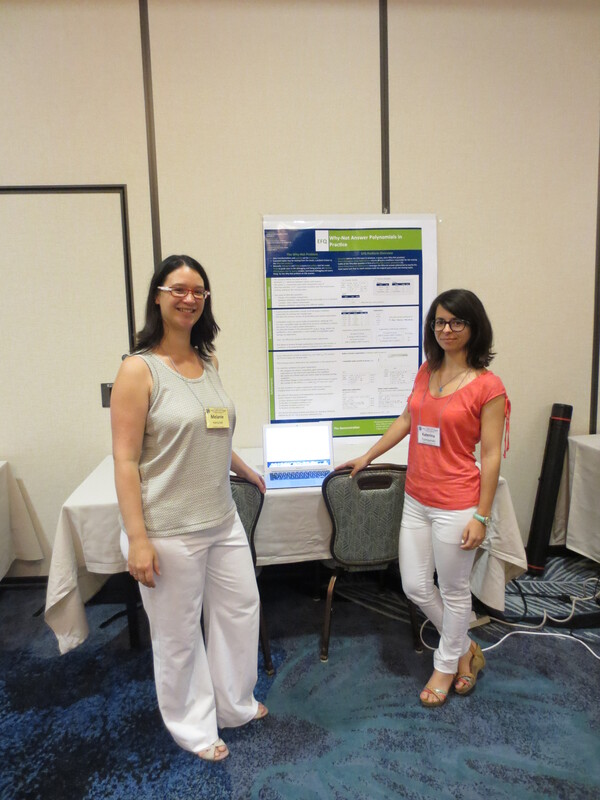 OAK has been well-represented at the VLDB 2015 conference in Hawaii! 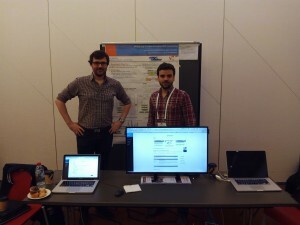 The ANR projet ContentCheck: “Techniques de gestion de contenus pour la vérification des faits: modèles, algorithmes et outils” has been accepted. 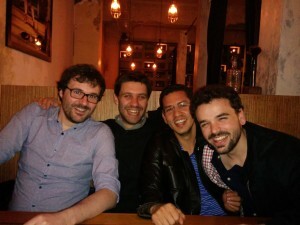 has been accepted for publication in CIKM 2015.
which allowed them also to meet vother previous pillars of the team! 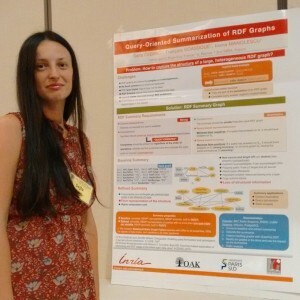 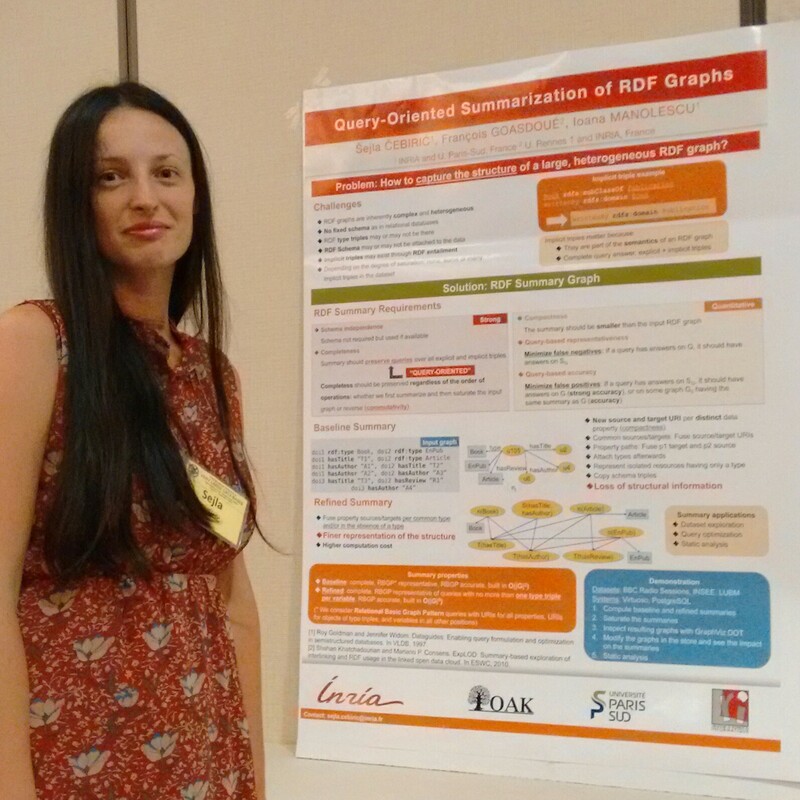 The demonstration “Query-oriented summarization of RDF graphs”, by Sejla Cebiric, François Goasdoué and Ioana Manolescu, has been accepted for publication in VLDB 2015.